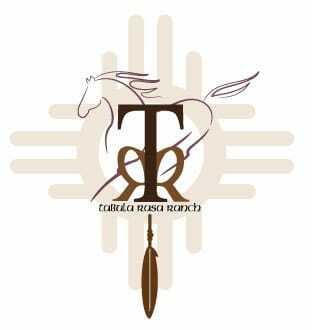 ​Tabula Rasa Ranch is the manifestation of a ten year long vision - to have a facility where like minded individuals could come to unlock their own untapped potential by partnering with horses. Tabula Rasa, translated from Latin, means "Blank Slate" and this ranch was very much a blank slate when we acquired it. The name contains a deeper meaning to those of us who knew Tabula Rasa the horse; the jet black Arabian mare who partnered with Linda Kohanov on a journey of collaboration, co-creation and partnership that resulted in EponaQuest. Our ranch is open for weekend visits for those who want to reconnect with the land, observe and interact with the Mearas Herd and for community gatherings. Tabula Rasa Ranch is home to the Mearas Herd and the non-profit arm of Mearas - The Brego Foundation. For more information about Mearas, Tabula Rasa Ranch and upcoming workshops, please fill out the contact form and we will respond within 24 hours via email.